Two innovative professors have joined the Pierce College History Department this fall semester, just as the department prepares to transition into technologically savvy classrooms. With fifteen years of combined teaching experience, Sheryl Nomelli and Robyn Fishman focus their concentration on Women’s History and Latin American History, respectively. They were highly attractive to the hiring committee because they were both very intelligent and could make a very compelling case in terms of knowing their history, according to the department’s chairman, Brian Walsh. Nomelli and Fishman have previous experience teaching at community colleges. With Pierce College having high transfer rates to California State University, Northridge, both professors understand the process for students. 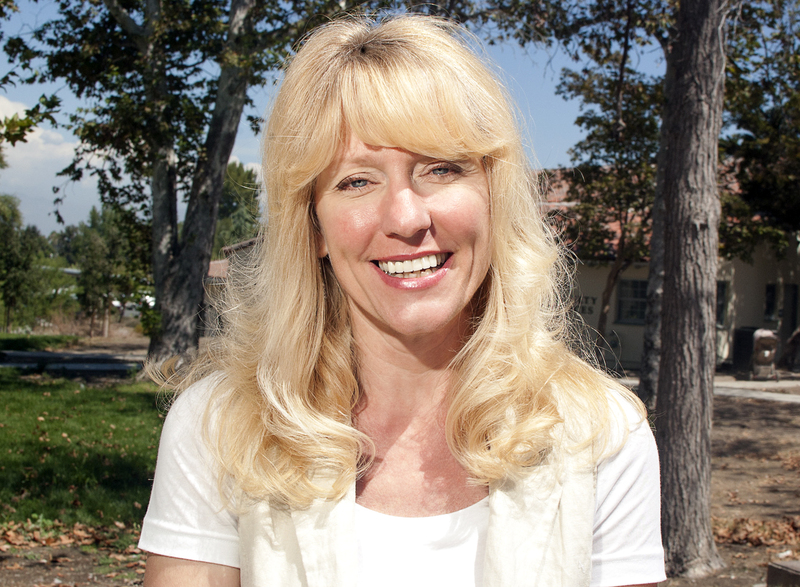 Nomelli went back to school, after her children had finished school, and started her education at a community college before transferring into California Lutheran University, where she received her undergraduate degree. Aside from being aware of and understanding the transfer process, both professors will actively come together within the department to prepare for dynamic classroom changes. The History Department is looking into moving into classrooms that are equipped with SMART Boards- interactive touch detection boards- instead of having dry erase boards. The move is delayed by construction issues; nonetheless, they want to begin preparing. Fishman brought a great interactive presentation of her knowledge to the committee during her interview, which was via Skype. She immediately verified her skills, according to Walsh. With only one history class available online, Walsh hopes to make teaching online more seamless. With the prospective plans of technologically advanced classrooms, Fishman looks forward to making history courses more accessible to students. “I want to make students aware of the current events,” Fishman said. Nomelli and Fishman have been embraced by the students and faculty well, according to Walsh. “They fit in just perfectly. I look forward to them growing here in the next thirty years,” Walsh said. Check www.theroundupnews.com for more on new faculty members.